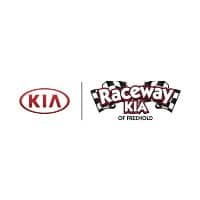 The Telluride is the largest sport utility vehicle that Kia makes, beating out the Sorento by a whopping 8 inches in length. This bold new leap into large SUVs means Kia directly competes with some big names and models. So how does the Telluride compare? In this guide, we put the Telluride and Jeep Grand Cherokee side by side. Which is better? Read on and you decide. The Telluride is longer than the Grand Cherokee by half a foot. Because the Jeep SUV doesn’t offer a third row, the Grand Cherokee seems to offer more storage at first. But fold the seats down and you’ll see the Telluride has plenty more cabin space. Storage on the Telluride extends to 87 cubic feet while the Grand Cherokee only has 68.3 cubes. That extra length also translates to more seating room. 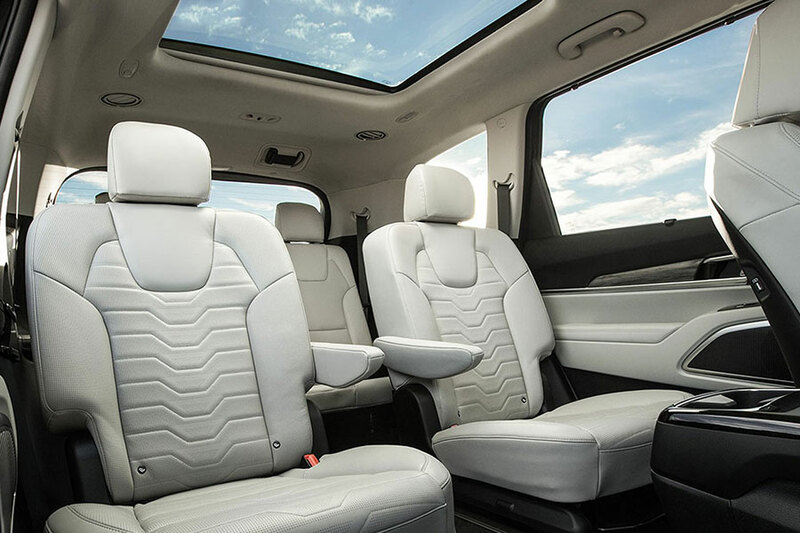 Because of its three rows, the Telluride seats up to 8 people while the Grand Cherokee can only muster 5 seats. On top of that, the Telluride offers the same legroom in front and more on the second row than the Grand Cherokee. That’s surprising for a three-row SUV. You have to give props to the Jeep Grand Cherokee for its off-roading chops and its top-tier engine. At that end of the spectrum, the Telluride can’t compete. But if you’re not willing to pay tens of thousands of dollars more to get those benefits, the advantage is reversed. Because the Grand Cherokee’s base engine has got nothing over the base engine on the Telluride. They have virtually the same horsepower and torque. Generally, the bigger the vehicle and the greater the performance, the worse its fuel economy. Somehow the Kia Telluride has been able to dodge that trend, posting some impressive numbers. The Telluride gets 20 city miles and 26 highway miles per gallon. (https://www.fueleconomy.gov/feg/Find.do?action=sbs&id=41229) That narrowly beats out the 19 city and 25 highway mpg of the Grand Cherokee. That’s impressive, given the nearly identical engine outputs and the Telluride’s larger size. No one should be surprised that the Grand Cherokee does really well when it comes to towing. 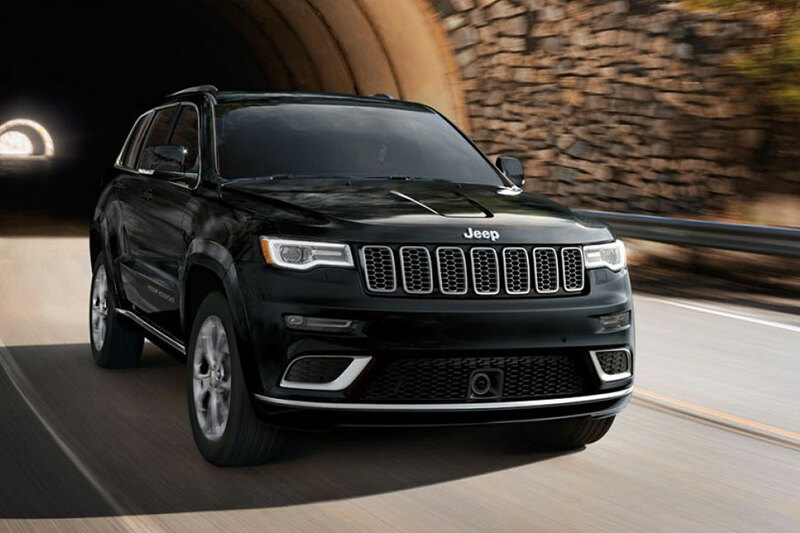 Since its inception, Jeep has excelled at the rugged aspect of SUVs. Accordingly, the Grand Cherokee can tow up to 7,400 pounds. But the Telluride makes a startlingly good show for a new sport utility vehicle. This Kia SUV can tow up to 5,000 pounds, when properly equipped. The difference is less about what you can tow but in the size of boat or RV you own. 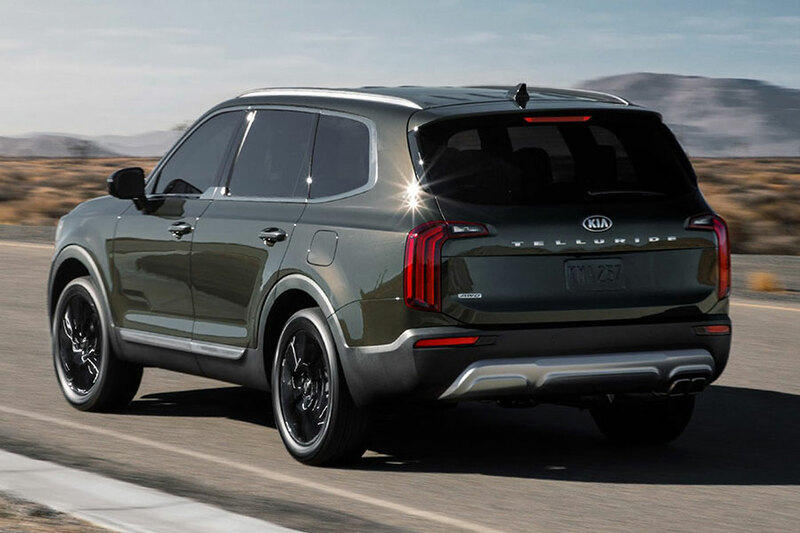 At the end of the day, the 2020 Kia Telluride is overall better. You may be able to get more out of Jeep Grand Cherokee if you go boulder-crawling most weekends, but for the rest of us the Telluride is a better all-around ride. This Kia SUV has all the advantages of a larger SUV without the typical drawbacks. And don’t even get us started on that sweet, sweet styling.